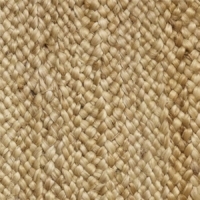 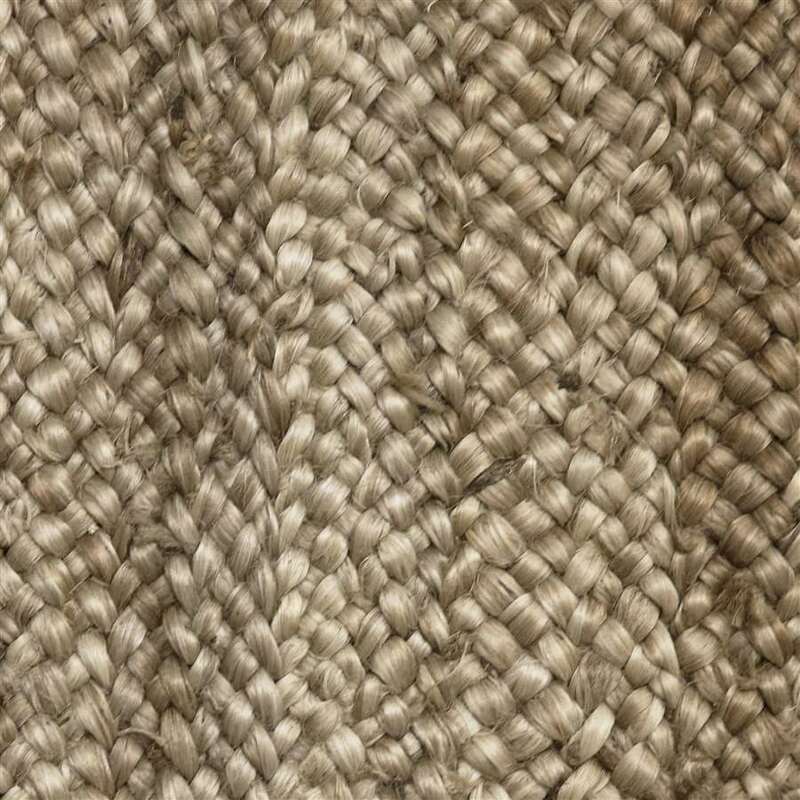 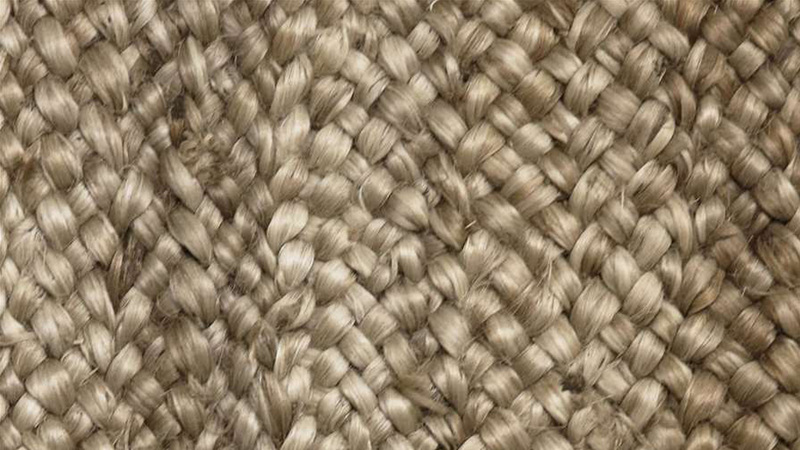 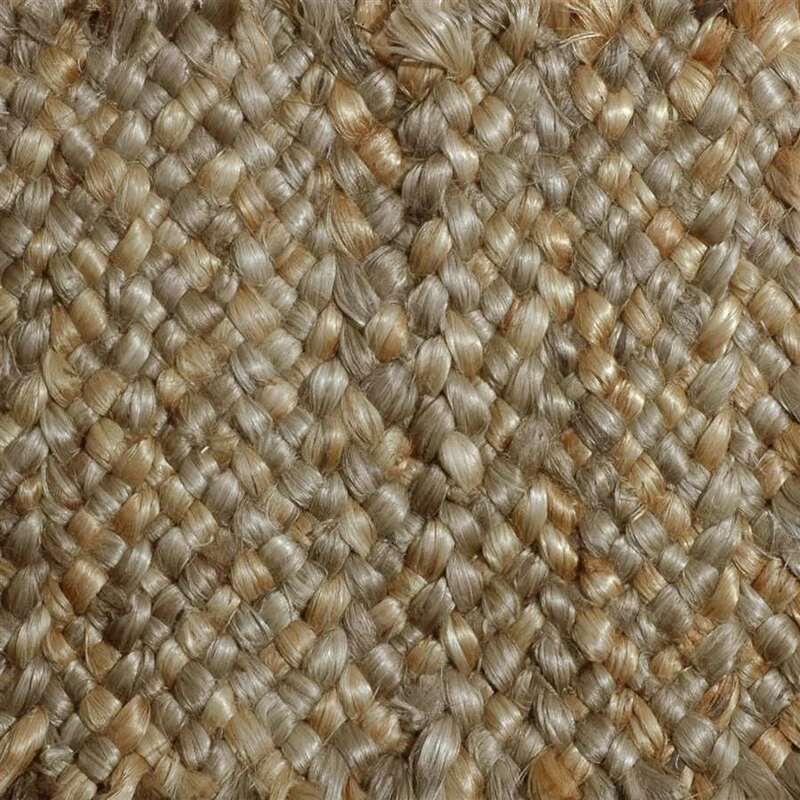 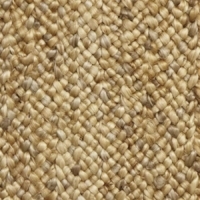 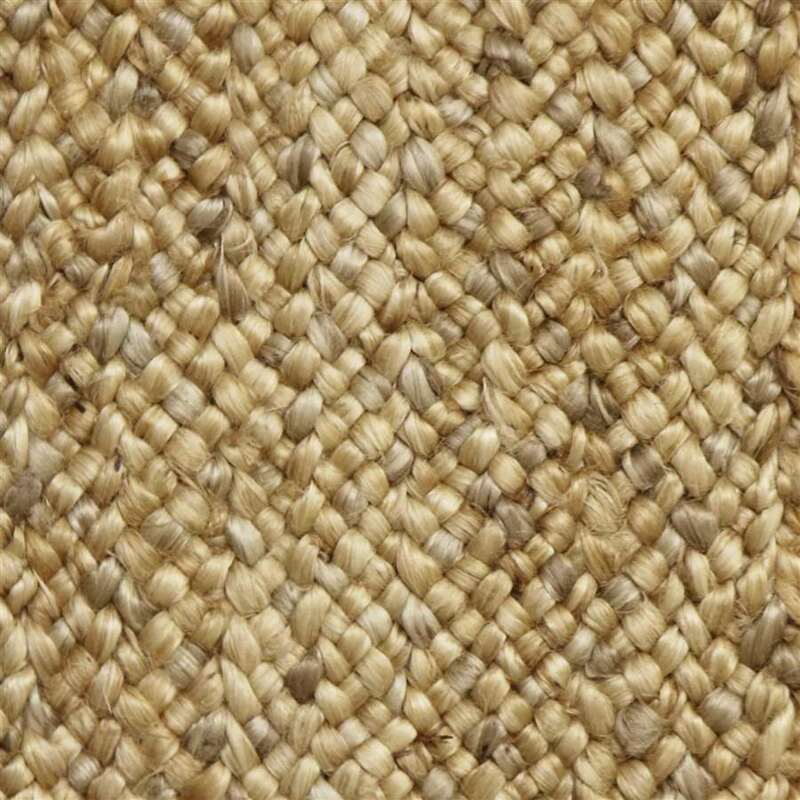 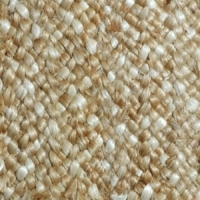 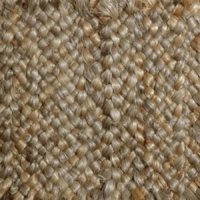 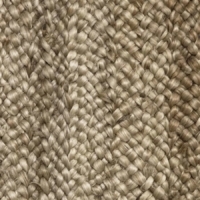 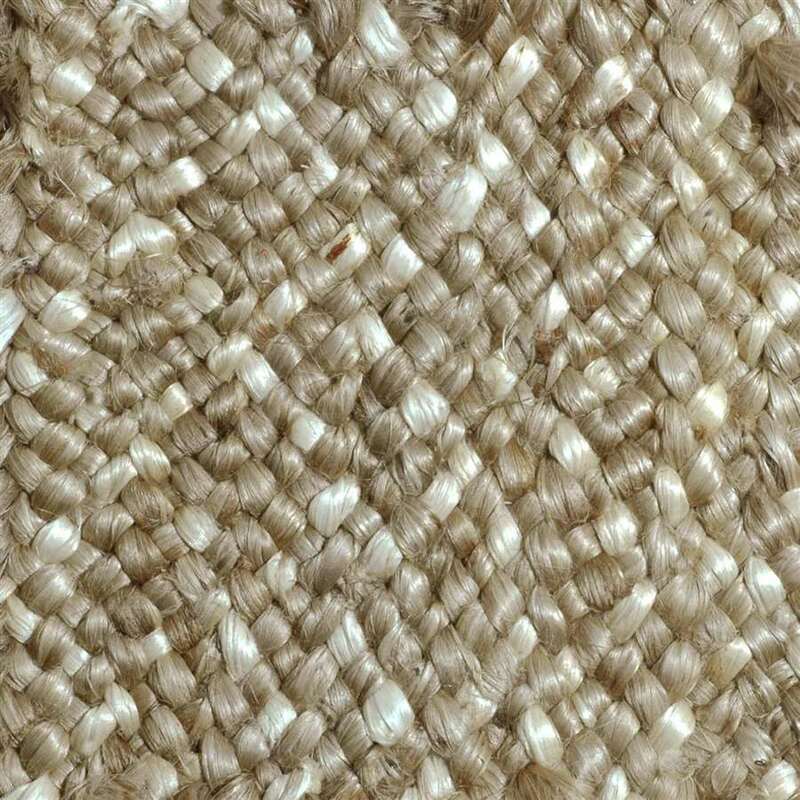 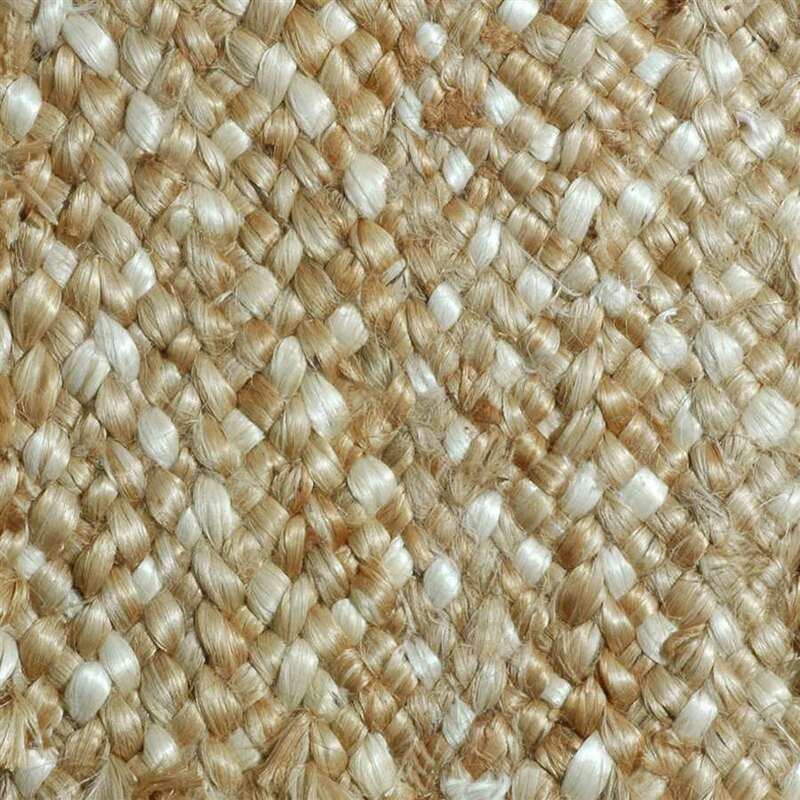 Jute is harvested from the stem and outer skin of the Jute plant. 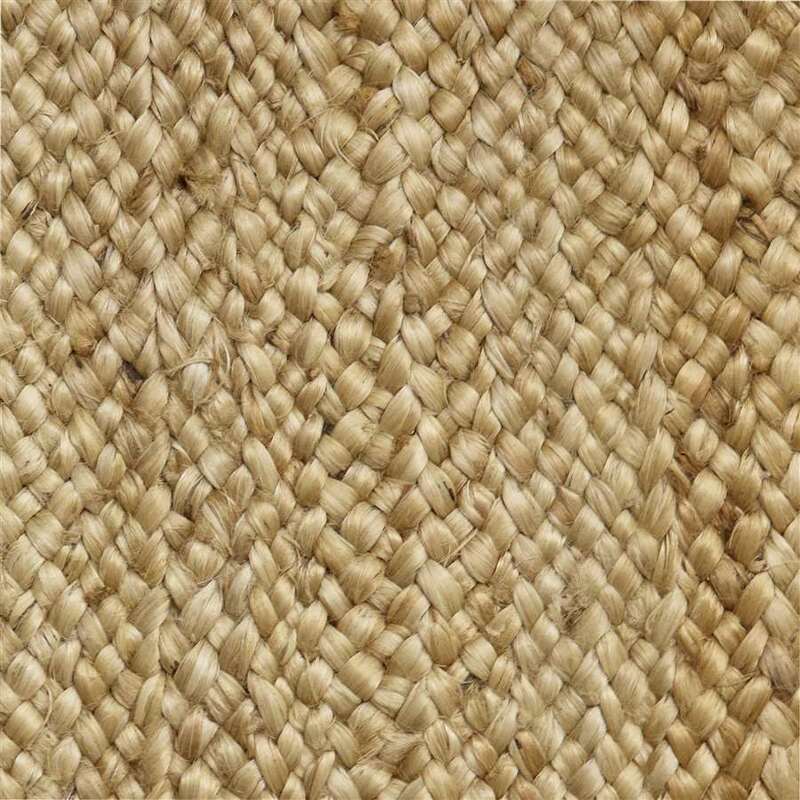 The plants grow from anywhere from six to ten feet in height and thrives in the warm and wet climates in India and Bangladesh. 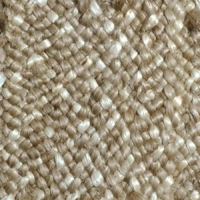 When used as carpeting it is softer underfoot and in appearance.